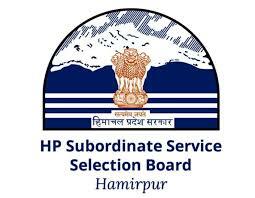 Himachal Pradesh SSSB Clerk Admit Card. Recently, Himachal Pradesh Subordinate Service Selection Board or SSB, Hamirpur has issued the Admit Card of HPSSSB Clerk Exam 2019 on 11th feb.
Himachal Pradesh SSSB Clerk Admit Card. Step 1- Click on the official link as we have given below. Step 2- Find the attached pdf. I hope you are aware about Himachal Pradesh SSSB Clerk admit card.